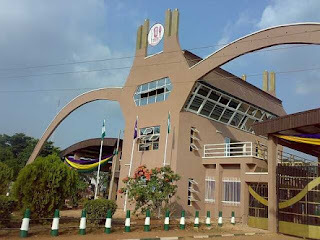 UNIBEN GIST: IMPORTANT NOTICE: Increase in Shuttle Fare within campus to take effect soon. Read details!!! IMPORTANT NOTICE: Increase in Shuttle Fare within campus to take effect soon. Read details!!! that after deliberations with the Shuttle and Tollgate committee has approved the increase of Shuttle fare within campus from Twenty #20 Naira to Thirty #30 Naira per passenger effect from 1st f December 2016. Please take note.